On Thursday, February 7, we will be releasing new batches of Sparrow and Junco. 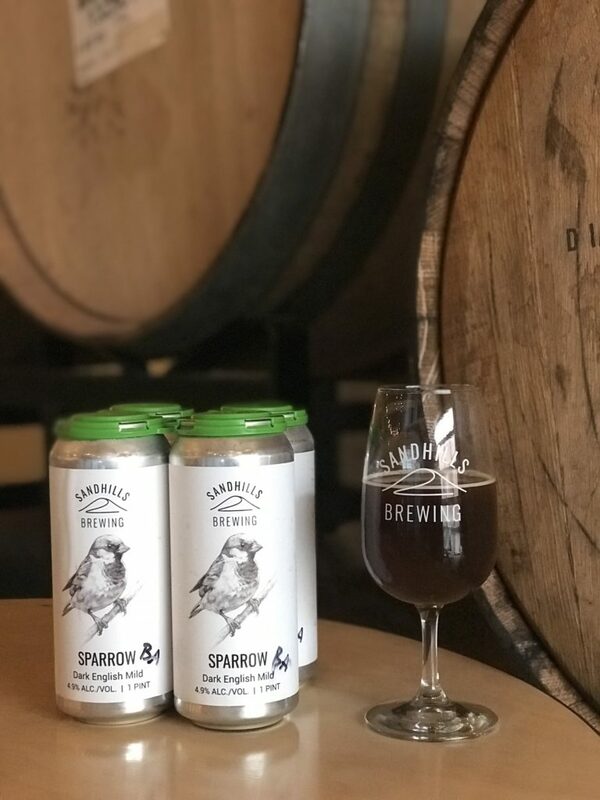 Sparrow is a low ABV dark English Mild that features prominent biscuit and chocolate notes. For this version, we barrel aged the beer for three months in a Jack Daniels barrel, giving it subtle characters of oak and whiskey. Junco is a New England IPA that typically features Magnum, Citra, Mosaic, and El Dorado hops. With this variation of Junco we used El Dorado, Cascade, Motueka hops.